For a state well known for highlighting its achievements, there’s no doubt that one sight near Huntsville was a definitive point of pride. 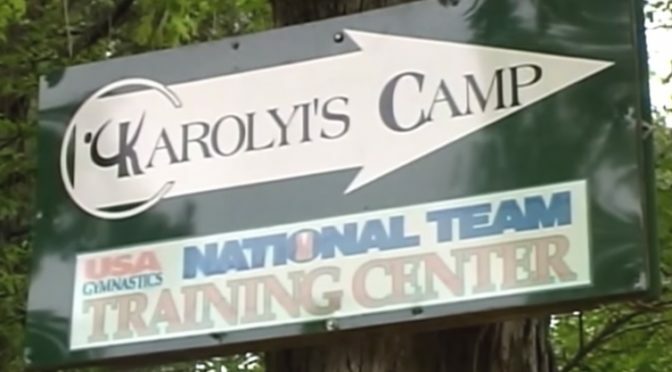 The famous Karolyi Ranch has been perhaps the most famous gymnastics training site on the planet for over 35 years. Each Quadrennium, Texans would regularly watch news reports from the secluded ranch, featuring interviews from a group of young ladies destined to rule the summer Olympics. Local charges are still a possibility for a disgraced sports medicine doctor who was sentenced to decades in prison this past week for sexually assaulting more than 100 female athletes over the years, some of which reportedly took place at the USA Gymnastics National Training Center in Walker County. Sheriff Clint McRae said Friday that his office had an ongoing open investigation into alleged criminal activity by Larry Nassar at the Karolyi Ranch in southeast Walker County. He did not comment on specifics of the case. As of last week, the United States Olympic Committee has officially ended all training activity at the ranch, and with famed coaches Bella and Marta Karolyi. With now multiple investigations under way, more news is likely.